its environment, culture, aesthetics, heritage, and the well-being of its residents. where the desert still exists just as it did in the time of the Old West. 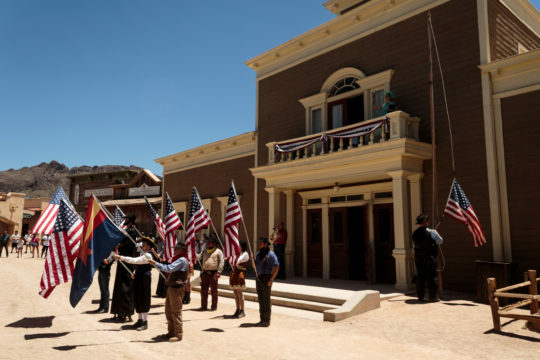 Old Tucson started life as a movie set depicting a typical town in the old west. It has been developed into a theme park where visitors can step back into time and get a feel for the physical structures of the time period. Social Studies as well as being a lot of fun for visitors. 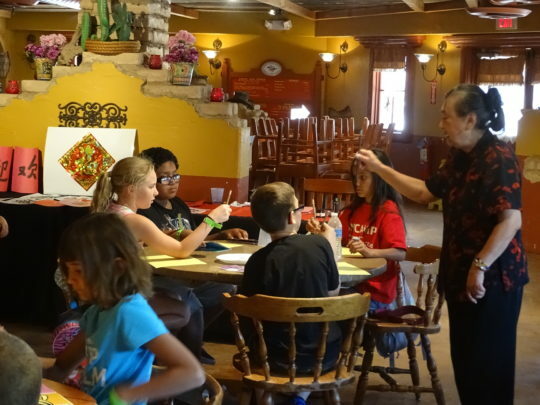 At Old Tucson, learning becomes an adventure. Just up Kinney Road lies the Arizona-Sonora Desert Museum, a world-class facility for understanding the flora and fauna of the desert. It and the ASWHF are a must-see for understanding life in the desert. 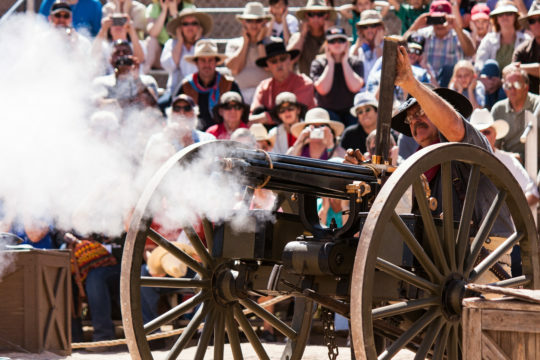 The Arizona Sonora Western Heritage Foundation is expanding the scope of Old Tucson into a setting for the depiction of humankind’s interaction with the desert. 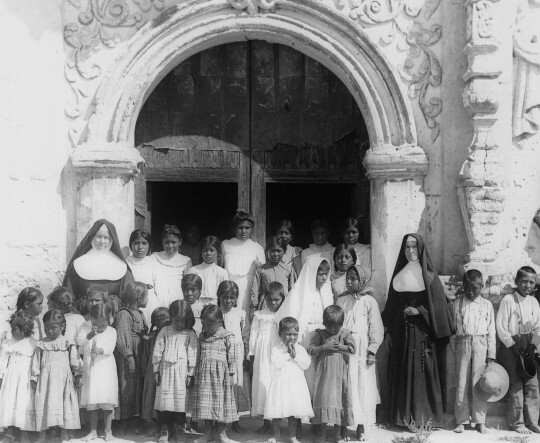 With the involvement of the ASWHF, Old Tucson will become a place where visitors and local residents can gain a true understanding of life in the desert in the last half of the 1800s. for visitors to our region.